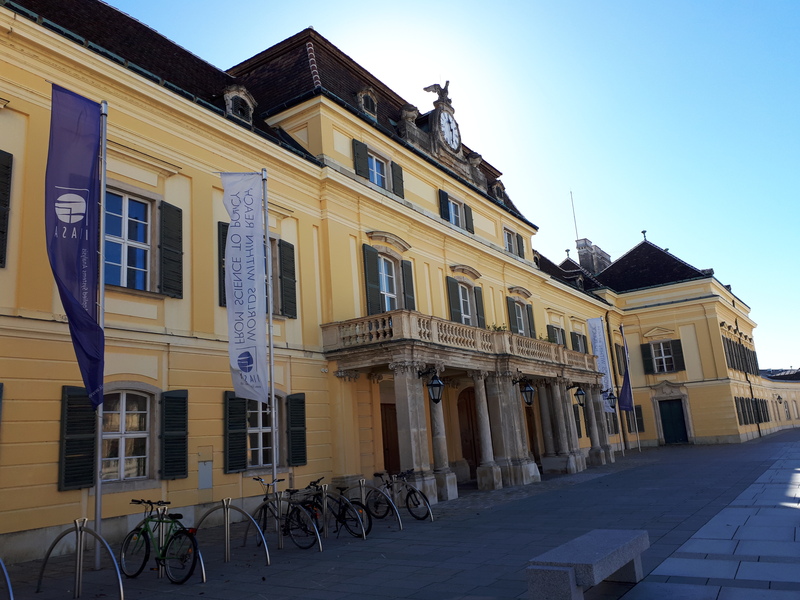 The International Transport Energy Modelling group held its fourth annual workshop at the International Institute for Applied Systems Analysis in Laxenburg, Austria on the 30 and 31 October 2018. 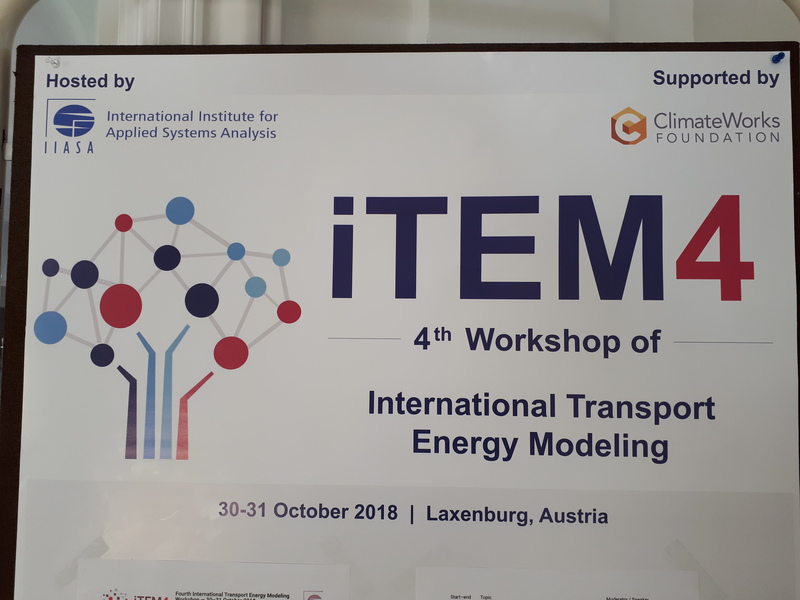 This brought together 25 researchers specialising in the modelling of energy and emissions in the transport sector. The agenda of the event can be downloaded here. I gave a short presentation on ‘Last mile logistics innovations:modelling their traffic, energy and environmental impacts’ at a session focusing on Freight and International Passenger Transport.